Bring your children to our beautiful wooded campus where their summer days will be filled with fun and adventure! Your children will choose from many enriching and fun activities, stretching their imaginations and making new friends in our safe, caring environment. We invite you to join us at SRV Summer Camp where summer is filled with choices, laughter and creativity. We have four programs for children from ages 3 to 15 years old. Campers are grouped by age, mixing boys and girls who are within a few years of each other. Each group has their own counselors and “home base” location on campus. Camp runs for seven weeks from June 17 – August 9, 2019. Campers can come by the week or for all seven. The eighth week (August 5 – 9) is our “Free to Be” week. This final week of camp features a more relaxed structure. Online registration opens Sunday, January 13, 2019. Limited financial aid for camp tuition is available. Applications for aid are due by Monday, April 15, 2019. 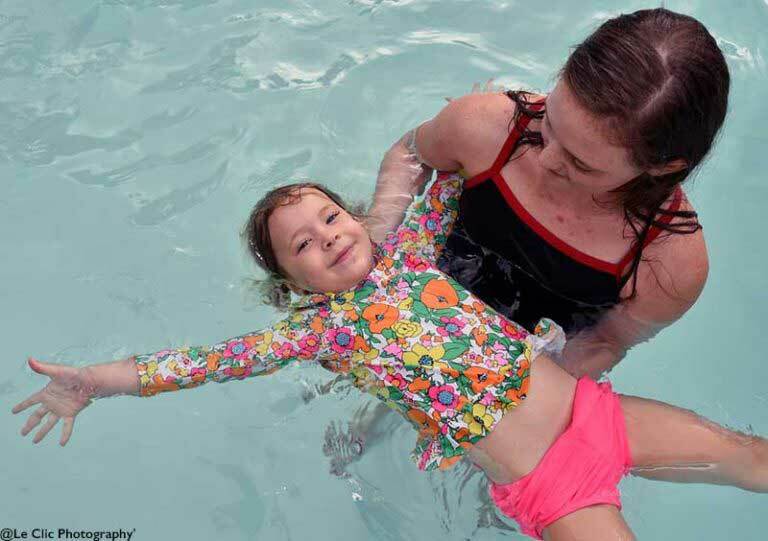 Every child has swimming lessons daily. Each week of camp has a unique theme that offers children and counselors the opportunity to learn and celebrate something new together. 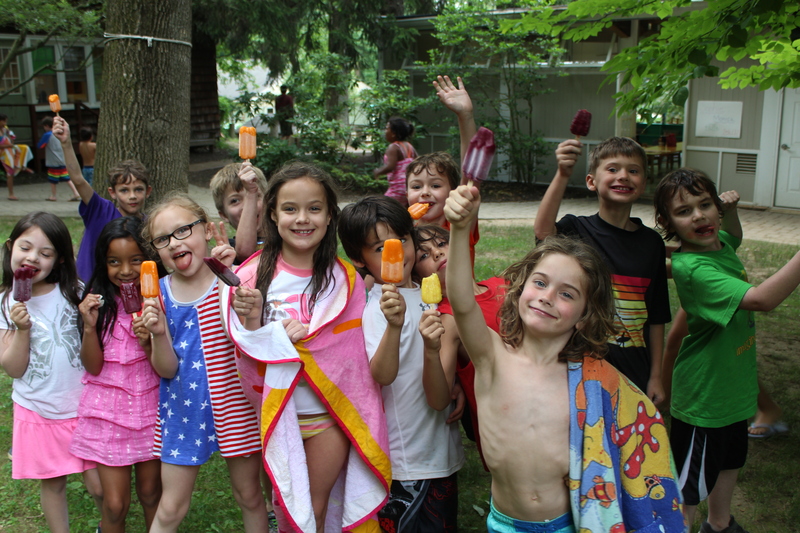 Campers will enjoy healthful snacks in the morning and all-natural popsicles in the afternoon. Families join us for fun activities like potluck suppers and variety shows throughout the summer. The infamous “campover” planned for our older campers (rising 5th graders and up) is a beloved tradition! Our days begin at 8:30 am and end at 3:30 pm. Extended care, beginning at 7:30 am and ending at 6:00 pm, is available for $8.00 per hour, prepaid, or $10.00 per hour, if billed. The After Care phone number is (610) 566-8855. We do! Private swimming lessons can be arranged. Private tutoring and music lessons may also be arranged for an additional charge. Should I pack a lunch for my child? Yes, children bring their lunches to camp. We provide morning and afternoon snacks and have beverages available throughout the day. Does my child need to be toilet trained to attend camp? Yes, we ask that all children be toilet trained before starting camp. Please contact our Camp Director, Mary K. Miluski, at (610)566-1088, or at maryk@theschoolinrosevalley.org for more information or to request a tour.